We’re with HER! RuPaul graces the latest cover of Entertainment Weekly for their annual LGBT Pride issue that hits stands Friday. 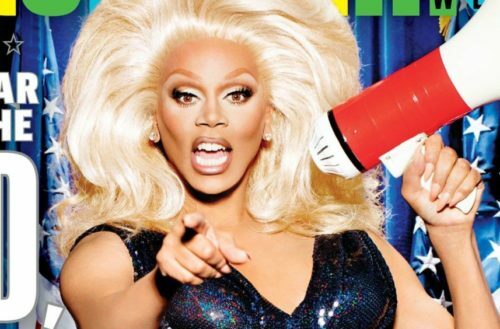 The issue includes a complete oral history of RuPaul, featuring stories from Lady Bunny, Randy Barbato, Fenton Bailey, Michelle Visage and Mamma Ru herself. 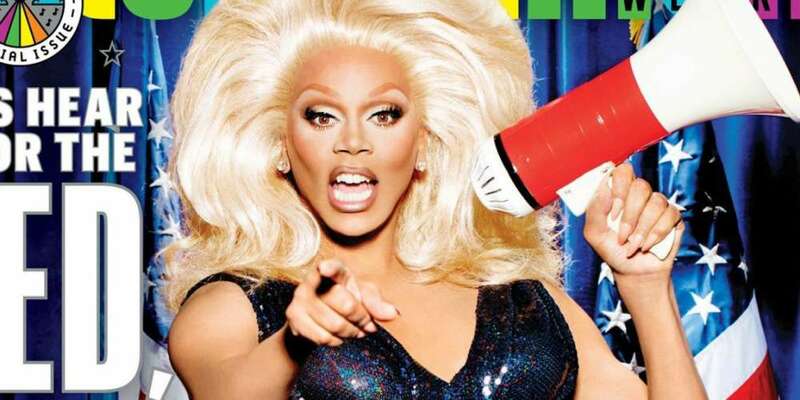 You can buy the RuPaul Entertainment Weekly LGBT Pride issue here.